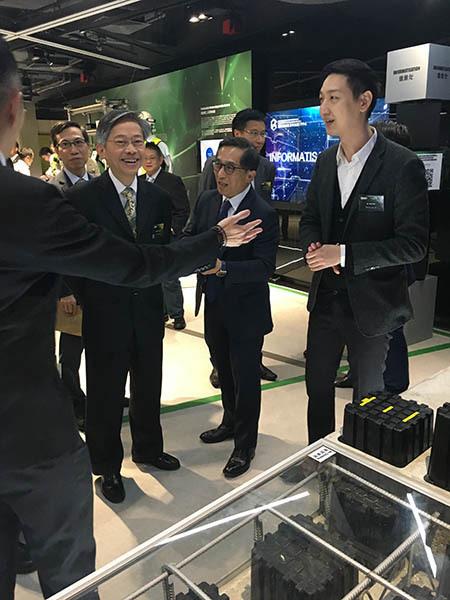 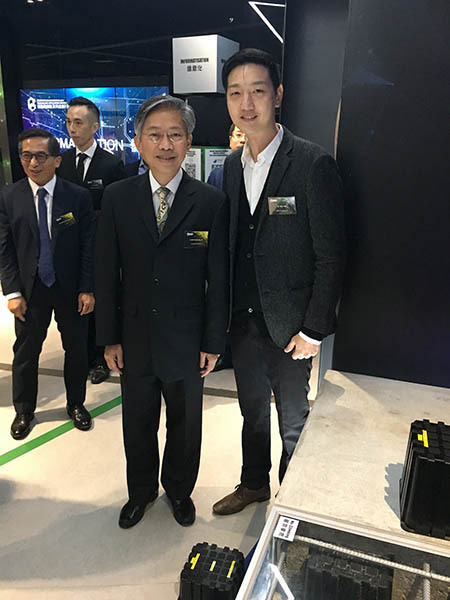 MatrixDeck System joined and exhibited at Construction Innovation and Technology Application Centre (CITAC) - MDM Group Inc. Ltd.
Mr Billy Chu, the founder of MDM Group Inc. Limited, represented us to attend the Construction Industry Council, Construction Innovation and Technology Application Centre (CITAC) Grand Opening Ceremony on 29 November 2017. 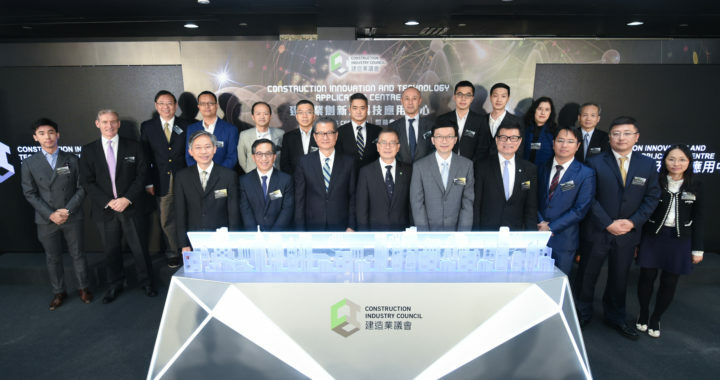 The Construction Innovation and Technology Application Centre aimed to encourage industry professionals to integrate and focus resources on the development of innovation and technologies which could be adopted by the construction industry in Hong Kong with a view to raising the productivity and safety standards, as well as promoting the sustainability of the industry. 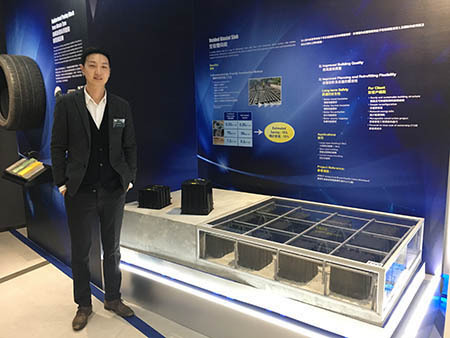 Our product, MatrixDeck system has established to showcase the groundbreaking construction innovation and technology for the local industries. 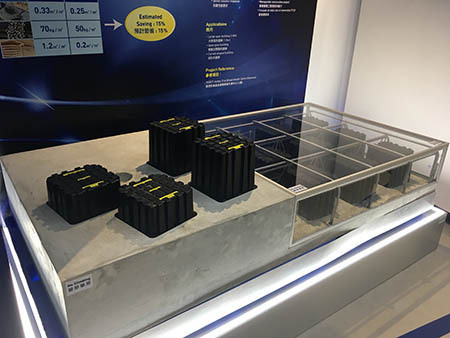 It is a golden opportunity to introduce ，how useful our product is. 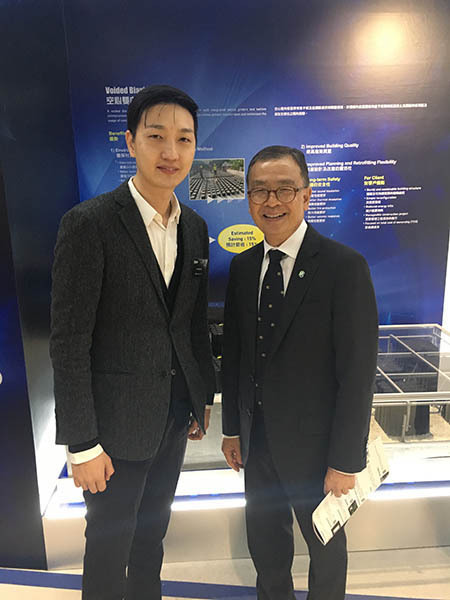 We believe that MatrixDeck is one of the innovative engineering solutions that would provide numerous benefits to different stakeholders.